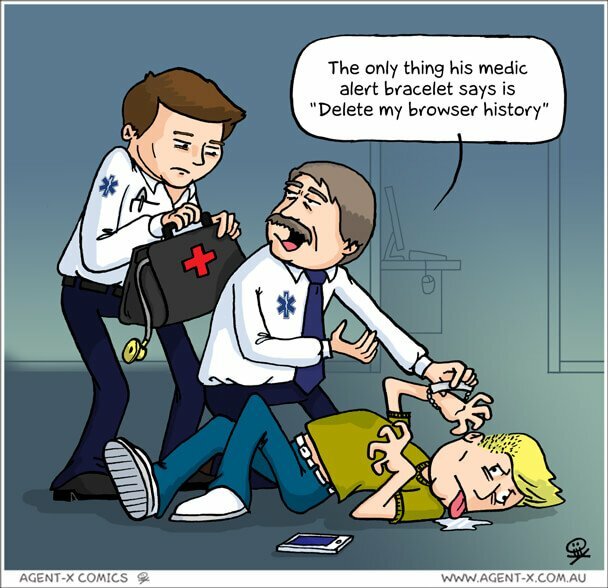 Here are some cartoons that we just had to share. 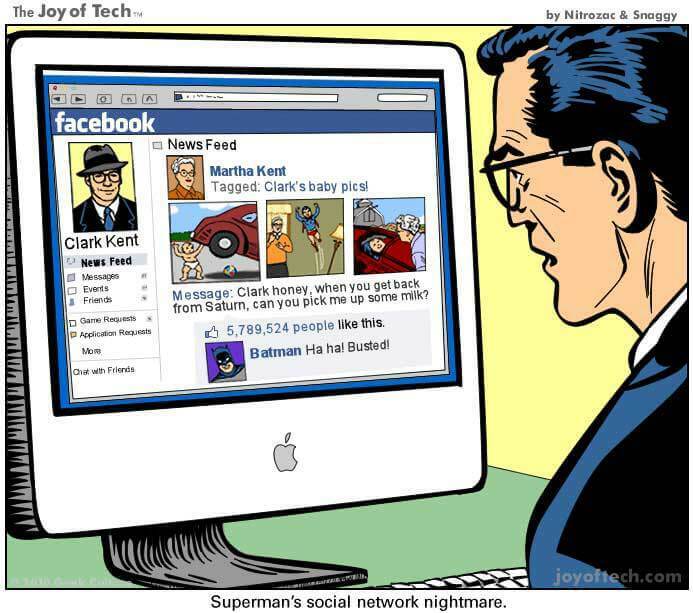 Created by the folks over at Agent X and Joy of Tech, these cartoons are a humorous look at what would happen if superheroes had social media accounts. 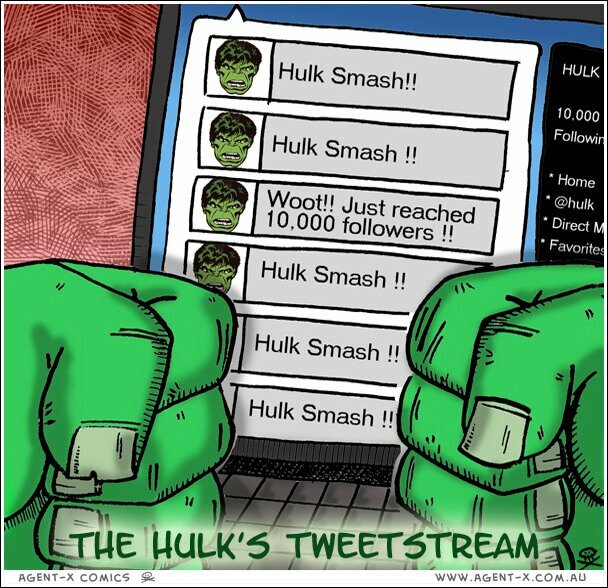 Just click on any of the images below to see the expanded/larger version. 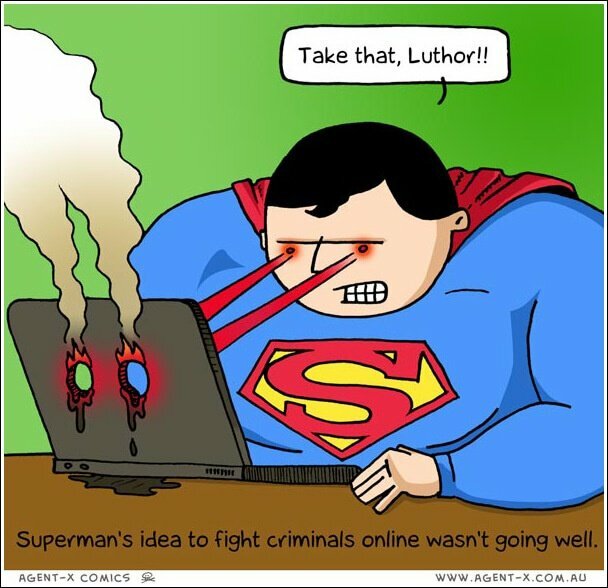 Superman’s idea to fight criminals online wasn’t going well. 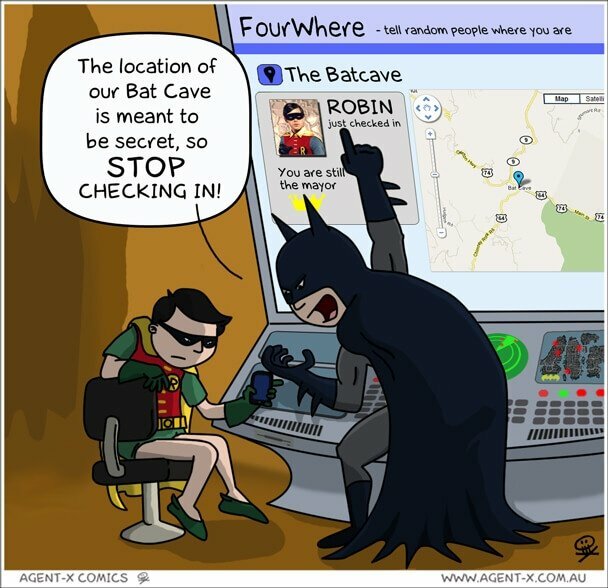 There is no hiding from Mom on Facebook.